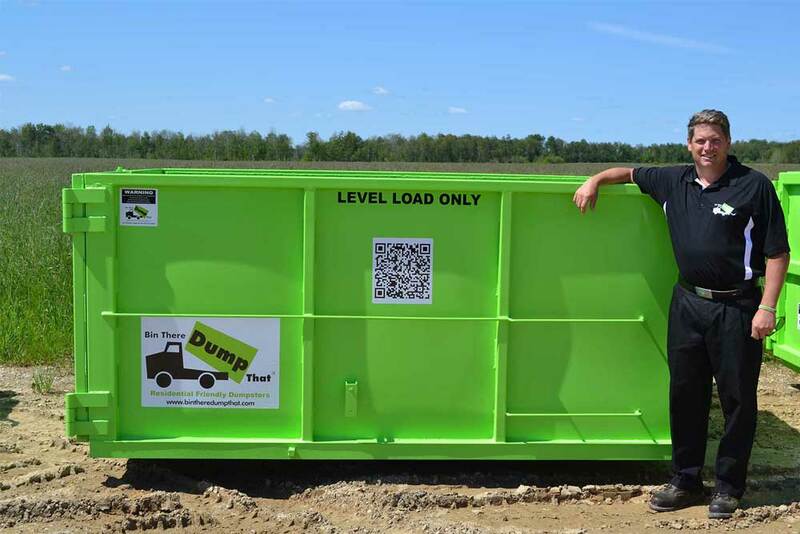 Your Bin There Dump That franchise operator serving the Von Ormy TX area is Neenah Marie. 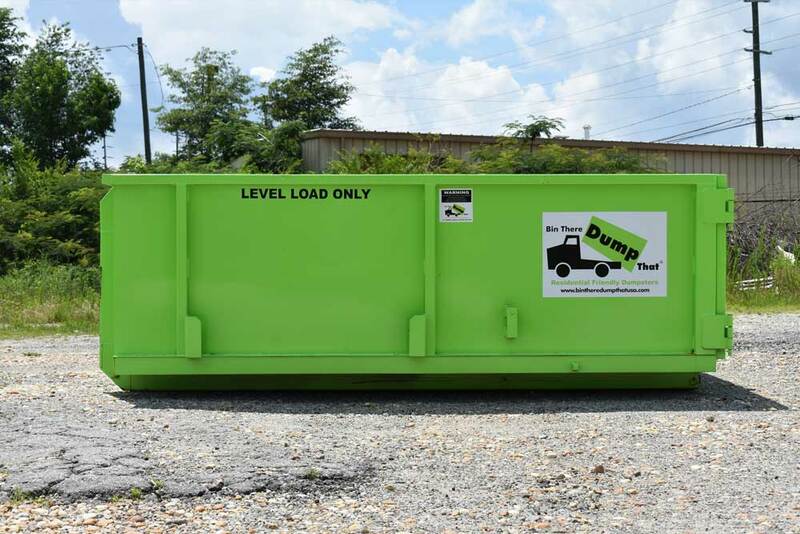 As a fellow local Texan my goal is to help families and businesses keep our communities clean by providing our Von Ormy dumpster rental service. 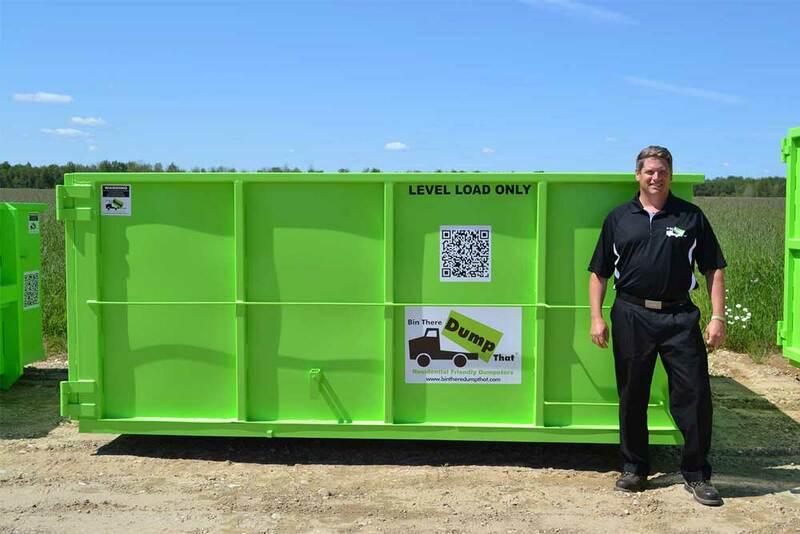 We are one of the leaders in the dumpster rental industry because we know and understand that customer service is our top priority, not to mention we have the best looking dumpsters. 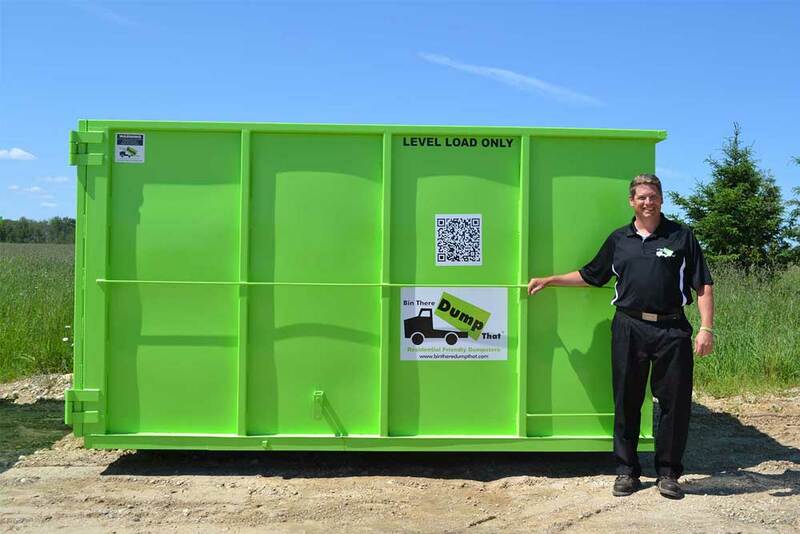 If you’re looking for a Von Ormy dumpster rental service, don’t hesitate to give us a call for all of your dumpster rental needs. 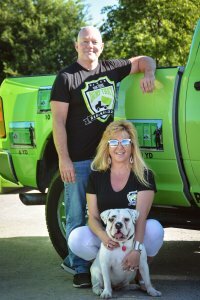 Von Ormy TX is part of the San Antonio Metropolitan area and is located in the southwest part of Bexar County. Von Ormy is a small city with a population of 1,086 based on the 2010 census. The city has been known as Von Ormy since the late eighties but prior to that it had a few different names like Mann's Crossing, Garza's Crossing, Medina Crossing, and Paso de las Garzas. Today Von Ormy is quite popular in the film industry and was declared the “Farm Film Capitol of South Texas” by the San Antonio Express News.